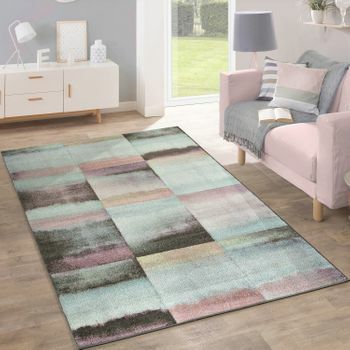 Rugs are not just an interior design element or a living accessory, they really are so much more — their cosy appearance creates a warm welcome within our homes, they protect precious flooring, warm our feet and are, of course, a great eye-catcher. 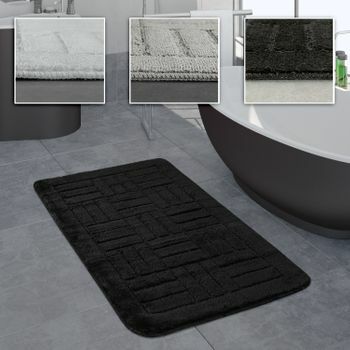 A room without a rug will look rather empty and somewhat uninviting. 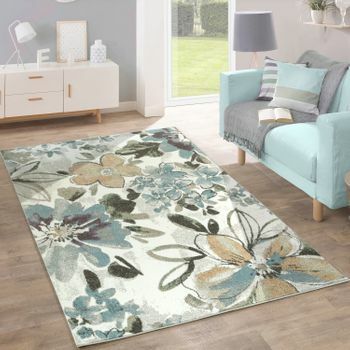 Rugs give living spaces a more homely feel and are also the perfect addition for enhancing the décor of any room. 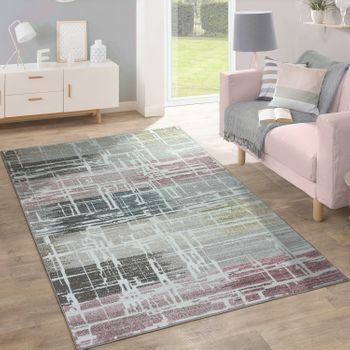 If you are looking to add that finishing touch to your interior style, why not browse through our impressive range of high-quality rugs and buy your new rug online. Here at Teppichcenter24, you will find a wide selection of different patterns and colour combinations, as well as modern and timeless designs with real eye-catching detail. Rugs are a great addition to any flooring and can also serve as a trendy accessory, for example as an oriental wall-hanging rug. A classic rug can be a real jewel, either on the ground or hung on the wall. 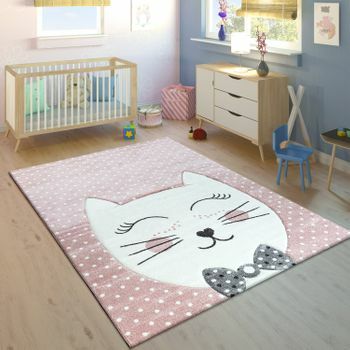 If modern designs are more your thing, take a look at the rugs with trendy patterns and large lettering. 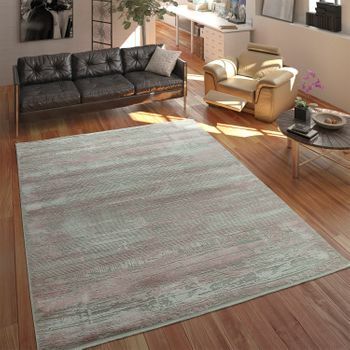 Whichever rug you choose online, be sure to consider the décor of the room in order to create a harmonious look with the product of your choice. 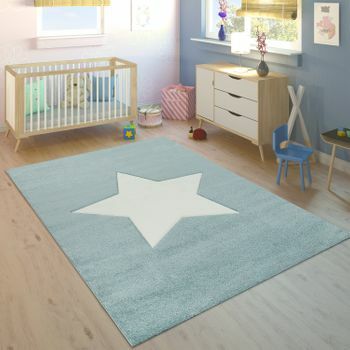 There are many advantages to a beautiful, narrow hallway rug, in particular that it offers a warm welcome each time you step through the door, with the soft material inviting you inside. Just imagine the scene that you no doubt have seen in the movies — it's a cold winter's evening and you're relaxing on a plush deep-pile rug with a glass of wine in hand in front of a crackling fire. Who wouldn't want to relax that way? 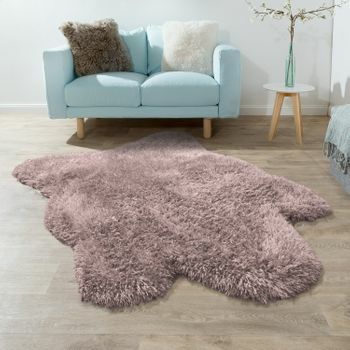 Admittedly, the fireplace may not be the easiest to arrange, but the fluffy deep-pile rug is very easy to buy online. So there is nothing standing in the way of cosy evenings at home.